Nominations are now open in the Summer Elections 2018! 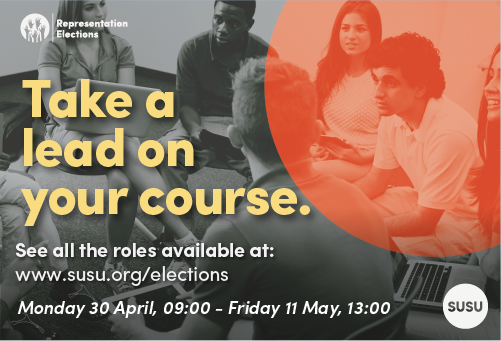 You wouldn’t turn down your dream job – so hurry and nominate yourself in our Spring Elections before 13:00 today! All you need is passion and an interest in the area and we will offer full training on the job. Our Full-Time Officer positions are salaried and our Part-Time Student Leader roles can fit flexibly around your degrees. We understand that you want to brush up those manifestos as you would a regular job application. However, make sure you don’t miss the deadline today to run for one of our roles. 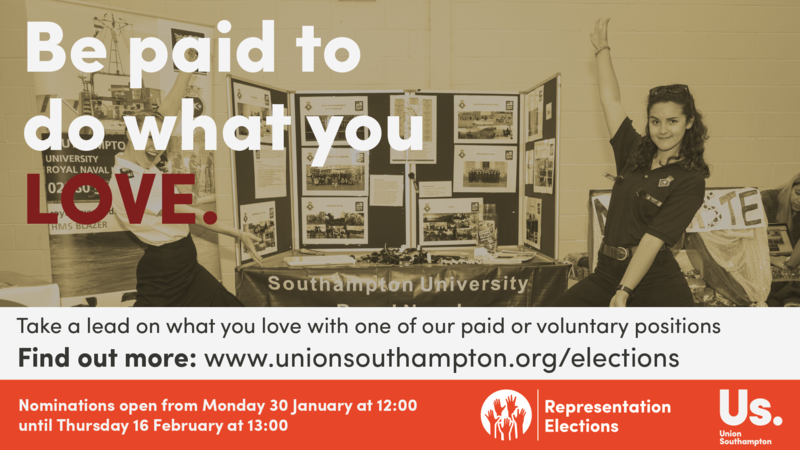 You can nominate yourself now at www.unionsouthampton.org/elections. Is passionate about Performing Arts? 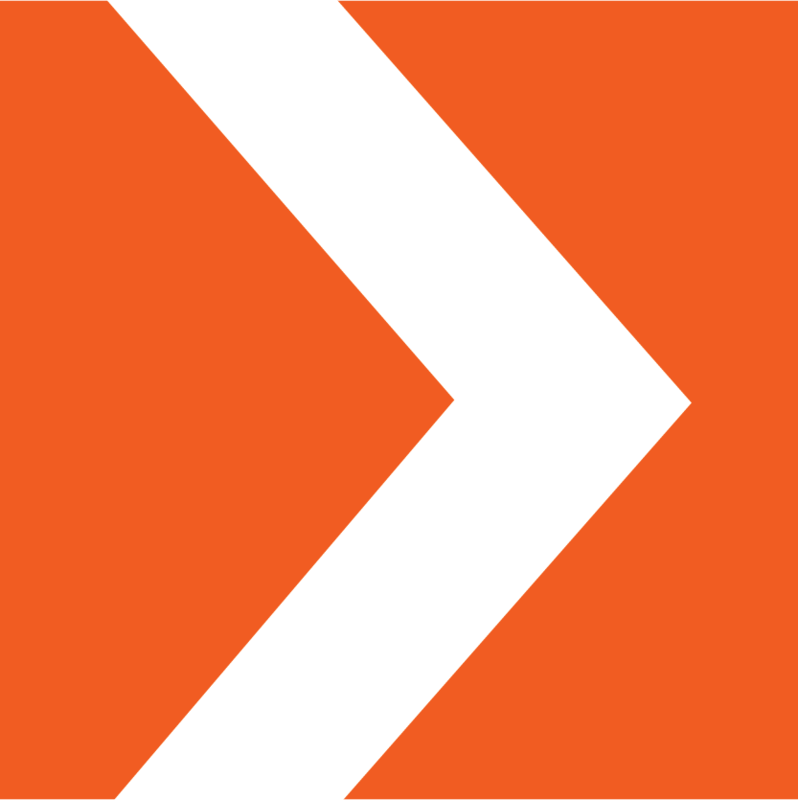 Is passionate about our community? If you have someone in mind that demonstrates passion and enthusiasm, they may be just perfect for our Full-Time or Part-Time Officer roles. 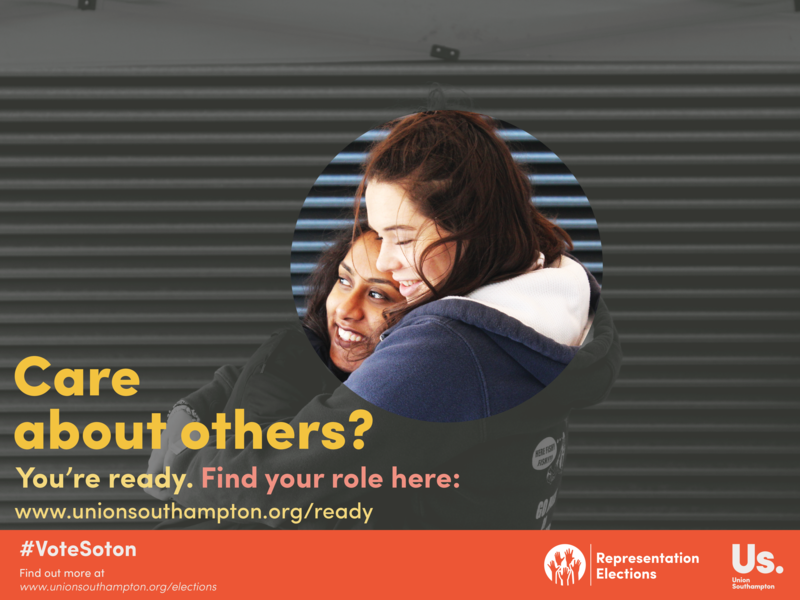 Recommend them for a role at www.unionsouthampton.org/elections/2016/they-are-ready. Work with us at Laughter Lounge! Are you currently looking for a part-time job opportunity that fits in with your studies? You’re in luck! 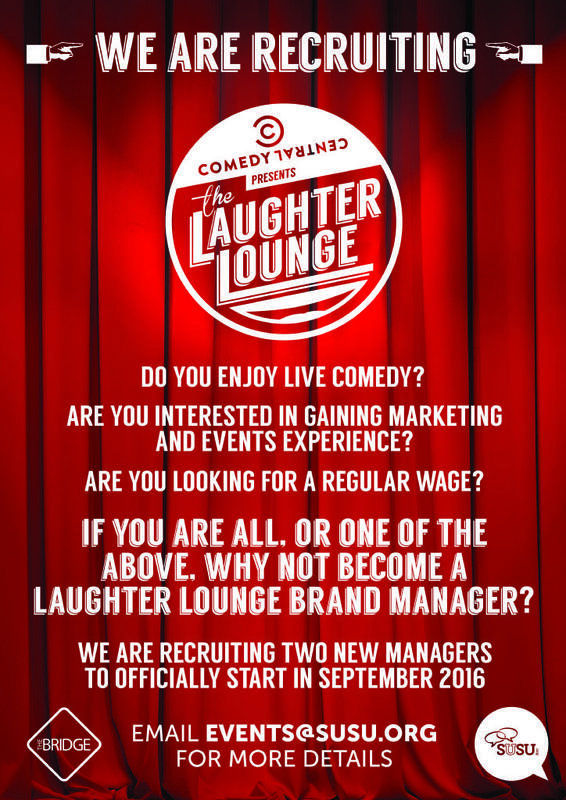 We’re looking to recruit two Brand Managers for our popular Laughter Lounge events. 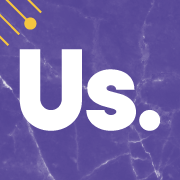 If you’d like to earn some experience in marketing and events, as well as some extra money, email events@susu.org for more details. 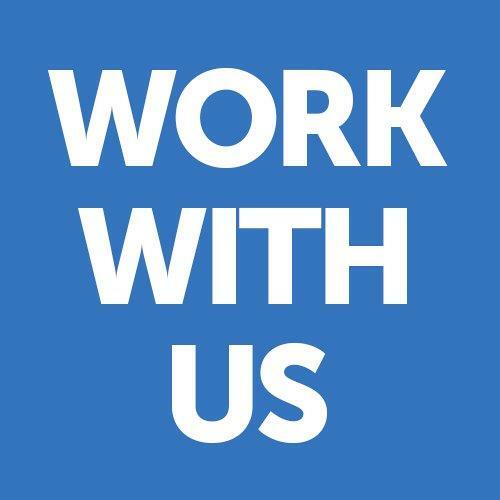 Work with us: WSA Assistant and Safety Bus Drivers wanted! If you are looking for work, we are currently recruiting for two positions at the Union. If you want to apply, hurry, because applications close on Monday 11th April at 9am. 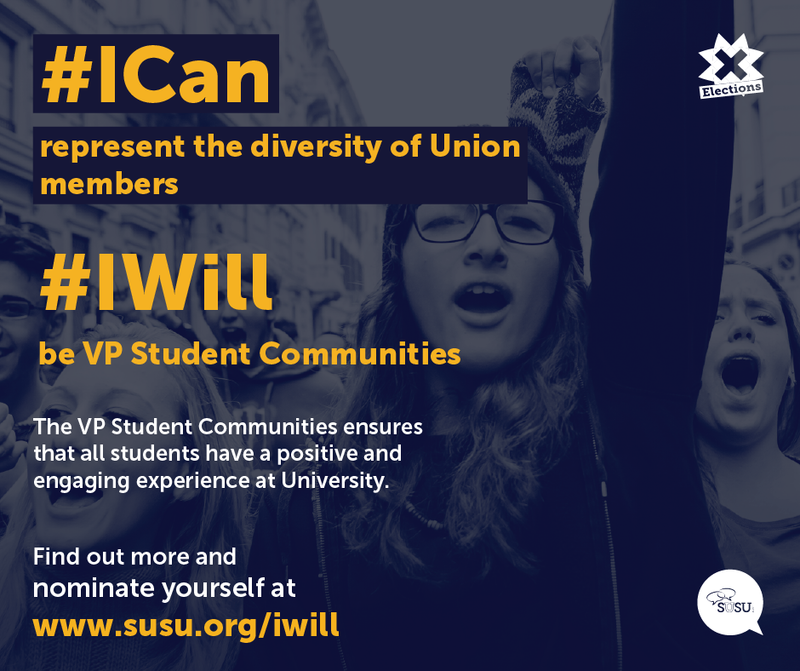 To assist the Manager – Union WSA to improve the SUSU experience at WSA. To work as part of a team of students who coordinate our communications across the day, evening and weekend. To assist with arranging events locally at WSA Union. For many third year students the time has come in which many of you will be researching and applying for, and hopefully receiving an offer for, graduate jobs! Getting any job is a tough call, but as students from the University of Southampton you’ve got a lot going for you, and hopefully after reading this you will have all the tips to help you earn a place on a great graduate scheme. What have you studied and how does it relate to the role? SURecruit – How interview etiquette is like dating! For the job-seekers among you, as well as thinking of your loved ones, you may be thinking about your next interview. But, did you know that interview etiquette is a lot like dating? Here are some tips on how that all important interview is a lot like dating… and how to survive it! First impressions are important make sure you dress smartly and conservatively and plan your outfit the night before to avoid any wardrobe malfunctions. If in doubt, get a second opinion. Nominations for the Spring Elections are open! Nominate yourself here. Sabbatical positions are just that – if you are in the middle of your studies, you can take a year out to run for a position and then resume your work afterwards. We have Full-Time (Sabbatical) positions, but we also have lots of part-time positions available for you to take part in. Here’s a bit more about our Full-Time roles. You can find out more here. Are you a current University of Southampton student looking for a part-time temporary position to earn some extra money while you study? Look no further.